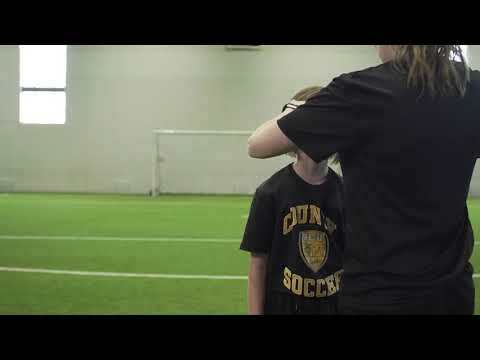 The C License is a mandatory pre-requisite for any coaches wishing to pursue the Canadian Soccer Association’s B License Program or the pending Development Stream Workshops (Children’s License). In addition the C License is required to coach in the NSSL Tier One (Head Coach) & SNS Academy Program (Support Staff). Successful participants will be eligible to move forward in pursuing B Provincial License certification.